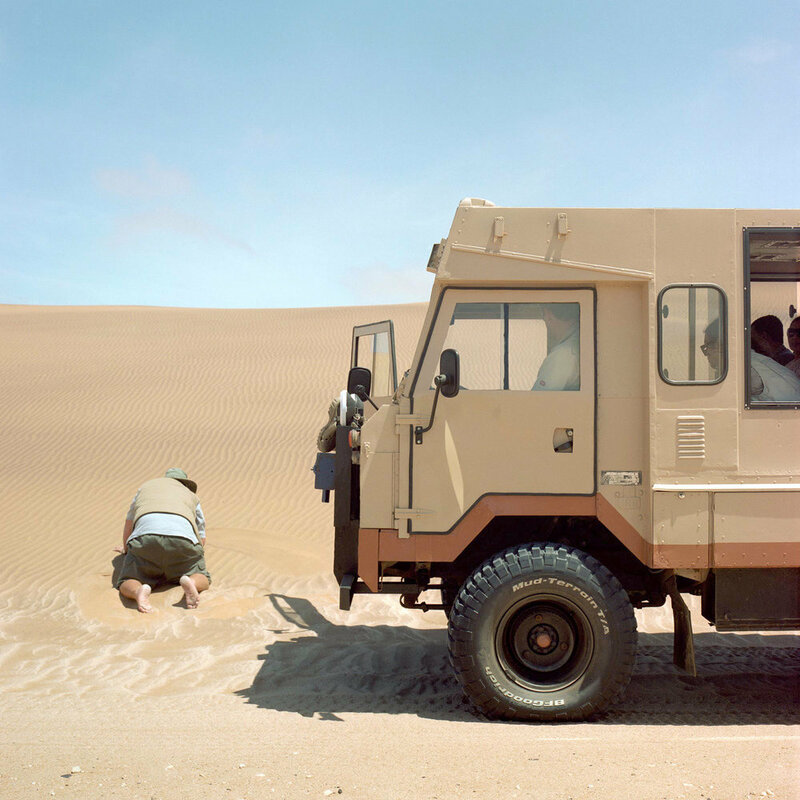 Together Associates is pleased to announce we are now representing photographer Jon Tonks. 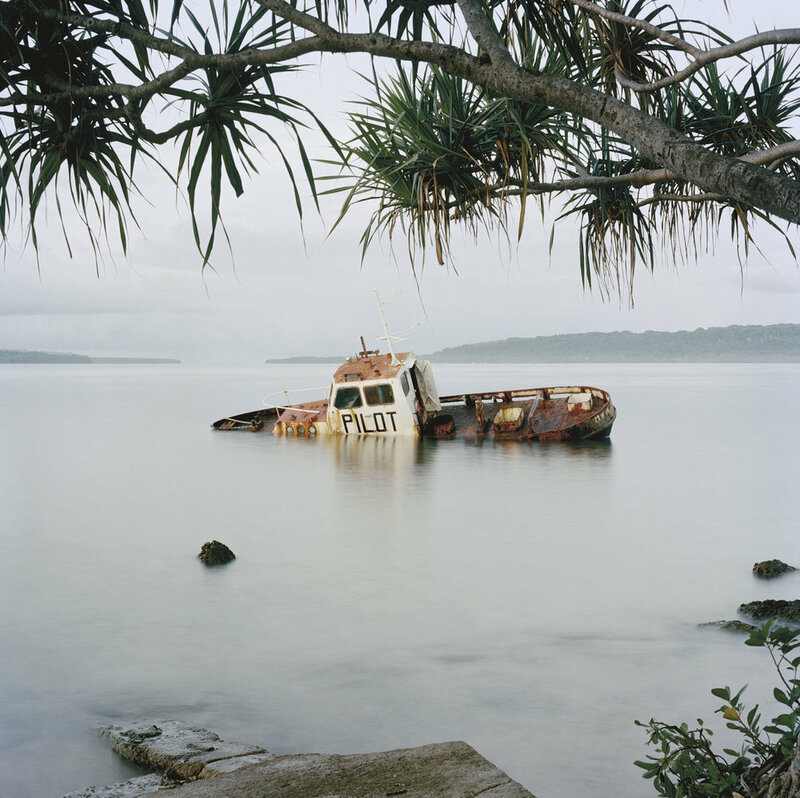 A portrait and landscape photographer Jon’s work focuses on how history and geography shapes peoples lives. 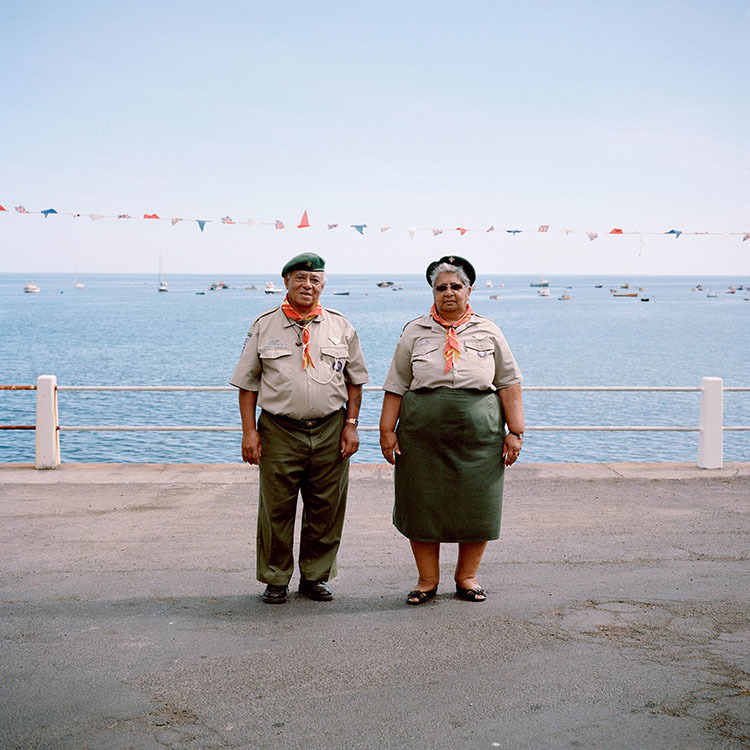 Jon is best known for his book Empire, photographed over six years exploring the faded glory of the British Empire by documenting remote British territories in the South Atlantic.